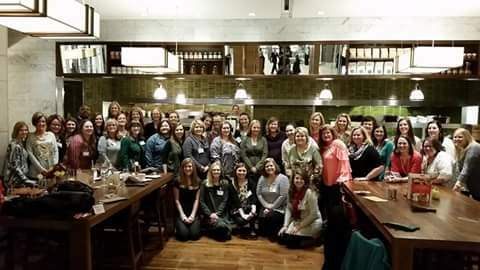 A *huge* group of amazing teacher-bloggers! 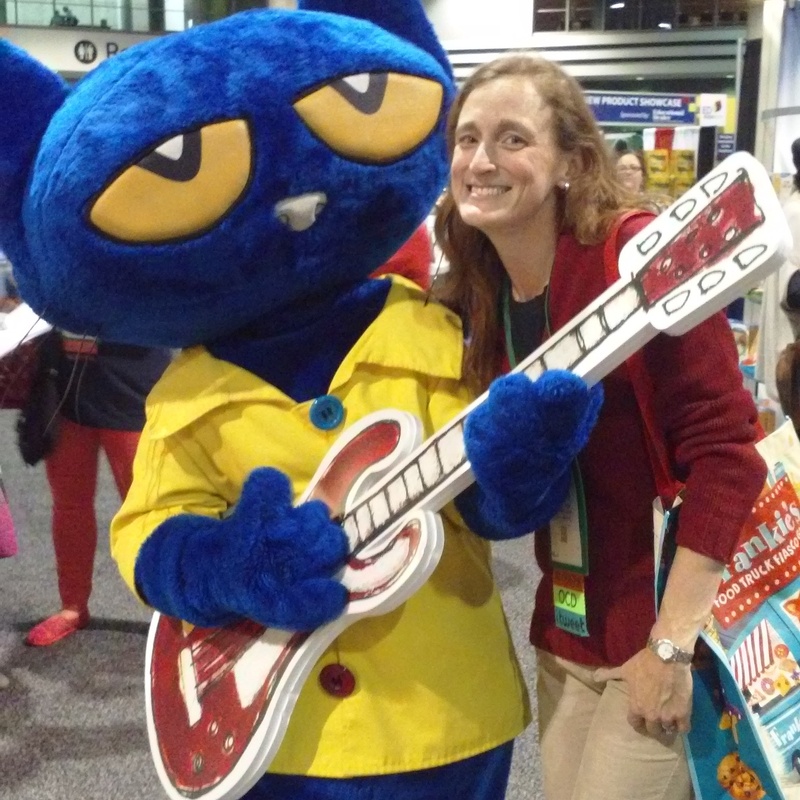 Rockin' in my EDExpo shoes with Pete the Cat! For now, I'm off to fill my cart!! Seriously, Teachers Pay Teachers is having a sale!! Most stores (including mine) have all items priced at 20% off. For an additional 10% discount, use the code "HEROES" at checkout. 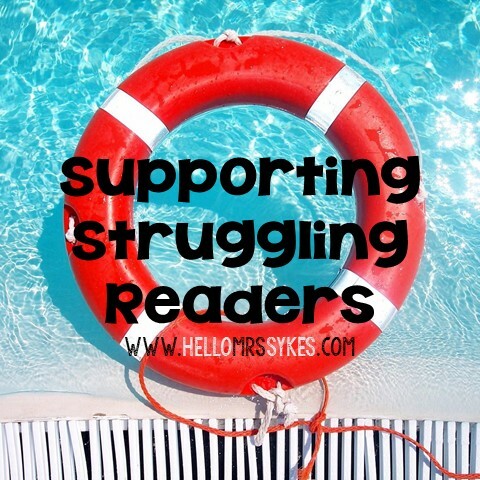 Click the button below to visit my TpT Store! Enjoy! !